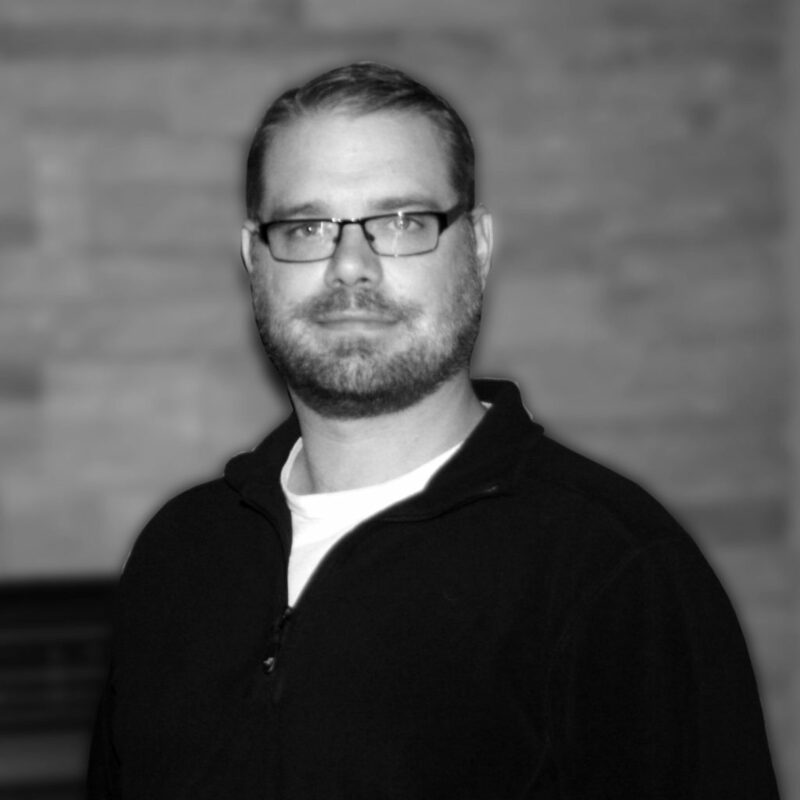 Trevor is a Professional Engineer and Partner with Scheunhage Popek & Associates, with engineering design experience in the building sector since 2007. Trevor’s consulting engineering experience lies in the building sector specializing in power distribution and site services, lighting design and evaluation, emergency power generation, fire alarm and life safety design and upgrading, structured cabling systems for data and telephone, paging and sound system design, UPS systems, fire alarm verification, and system testing. 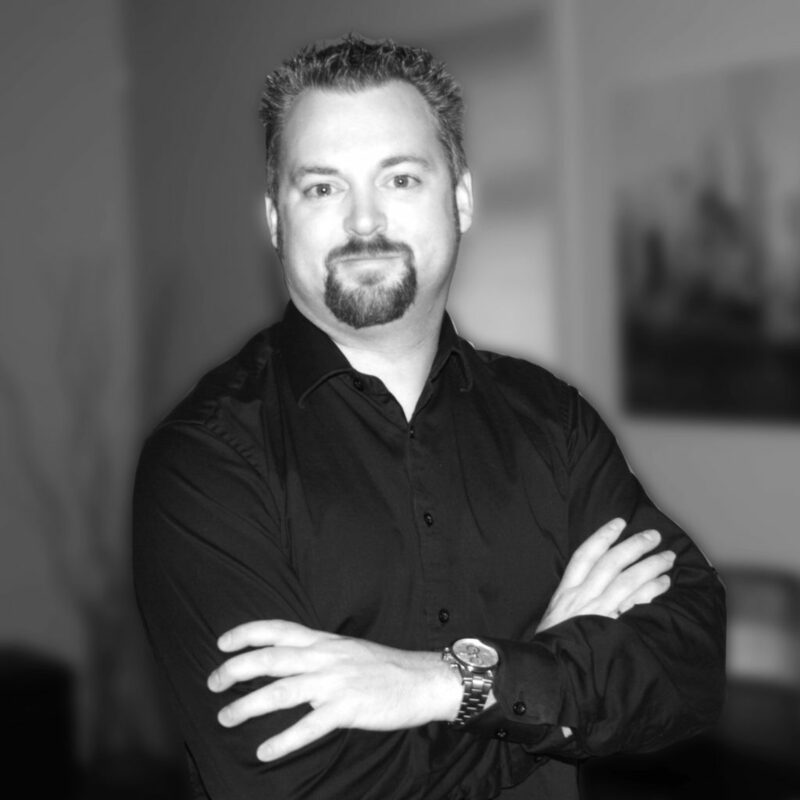 Trevor also draws on experience from the Oil & Gas industry and Telecommunications industry. 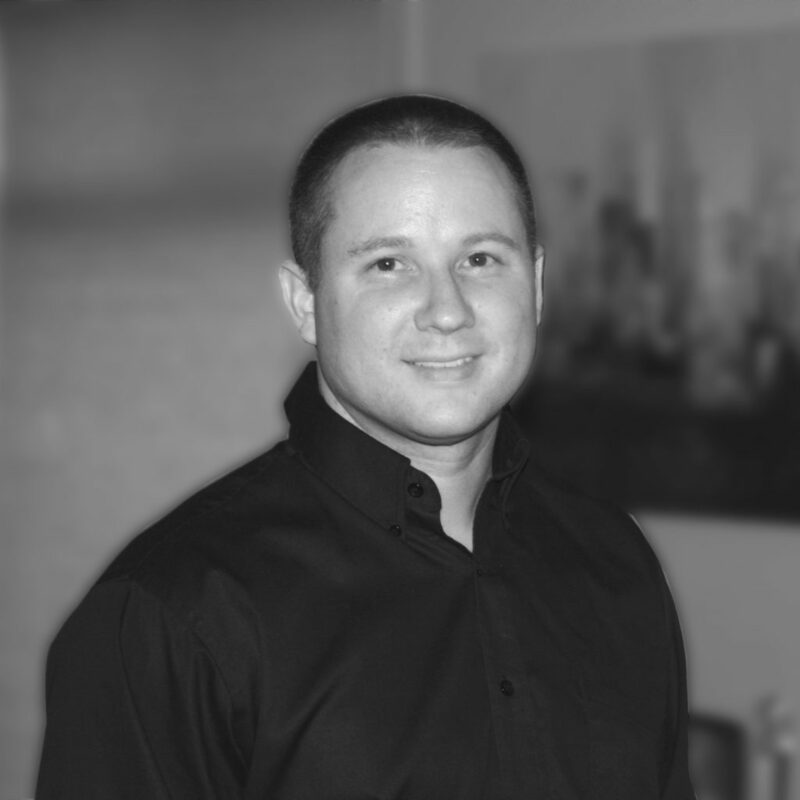 Previous Team Member Mike Mizera, R.E.T. Next Team Member Ian Kier, P.Eng.